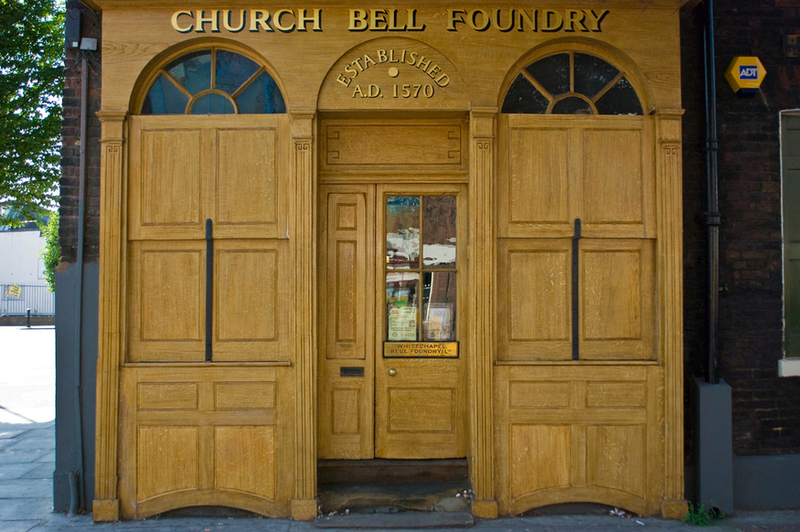 The Whitechapel Bell Foundry was London's longest running family business, a place that cast Big Ben, the US Liberty Bell and thousands more. Then, at the tail end of 2016, the foundry announced it was closing. However, there's been a campaign to save the foundry, which has now amassed over 11,000 signatures. It's recently returned to the limelight due to the release of plans for future development on the site. Yes, these generic 'architect's vision' plans could be just about anything — depicting a former industrial space with some people sitting and others standing is rather vague — but it's supposed to portray a hotel lobby. Raycliff Capital's plans for the foundry involve transforming it into a bell-themed boutique hotel, something that's... rather niche to say the least. 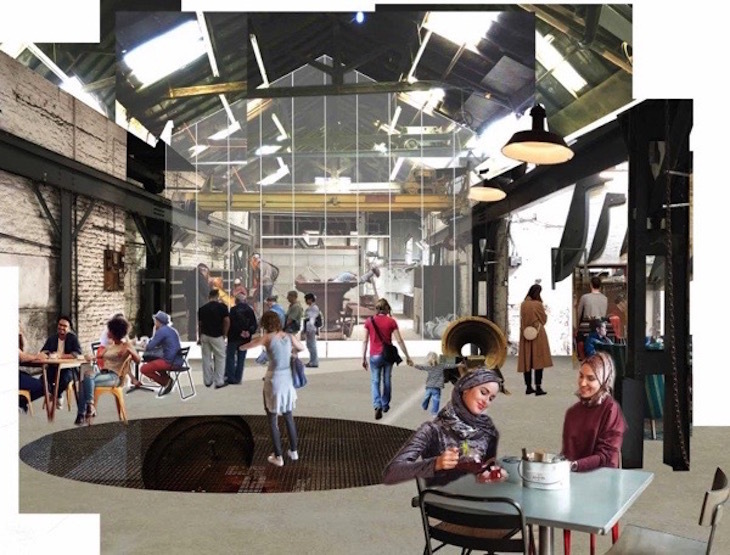 The campaign to save the foundry has backing from UK Historic Building Preservation Trust and Factum Foundation (an organisation that uses technology to preserve heritage sites). These two organisation have publicly announced that they want to buy the site at market value, and then re-open the foundry with up-to-date equipment and technology so it can continue casting bells. Time will tell whether Raycliff will give up its future boutique bell hotel that easily. You can have your say, by backing the campaign to save the Foundry here.